The future government should do more to support healthy couple, co-parenting and family relationships to improve the nation’s health and well-being and make significant savings to the public purse. This is according to the Relationships Alliance 2017 Manifesto, launched in anticipation of the general election. 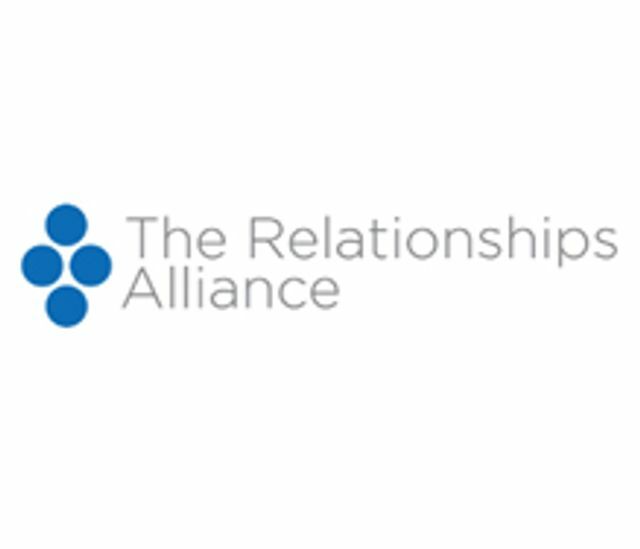 The manifesto was produced by The Relationships Alliance, a group of relationship support charities consisting of Relate. A robust agenda to support relationships would help to resolve parental conflict, reduce health demand, improve children’s educational attainment and ensure people can better protect themselves from shocks such as losing a job, debt, family breakdown or long-term health conditions. Furthermore, these benefits would save the state millions of pounds. Poor quality relationships are often at the root of so many of society’s problems including mental health issues, homelessness, debt and loneliness.